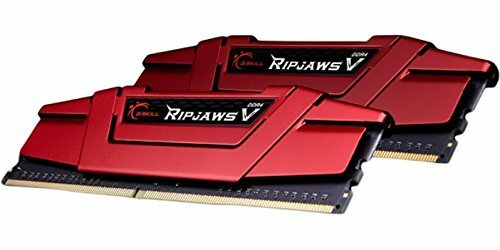 This is really my first PC build and I wanted a really good gaming PC. No major hiccups during the build. I had to play around with the X62 radiator+fan configuration a little bit. I was planning to top mount the radiator but had to change that to a front mounting. The CPU and GPU temps seem to be under control although I do wonder if it would have been better for the GPU if I top mounted the radiator. The new X62 CPU AIO liquid cooler is amazing to look at with the RBG pump. 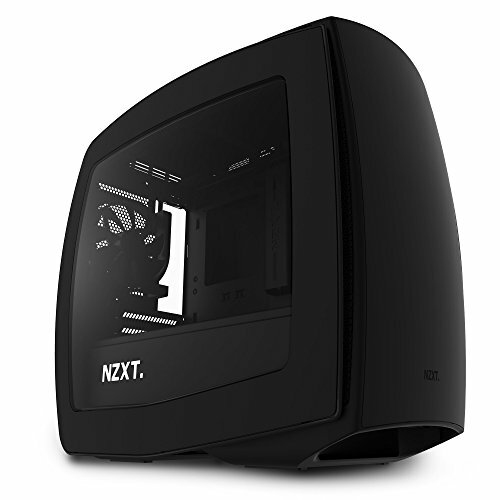 I pre-ordered directly from NZXT and had to wait an additional week before it shipped. I also have additional peripherals like NZXT Hue+ lighting HUB, NZXT internal USB hub (to connect the usb headers for the X62 and the HUE+). I used CableMod sleeved cables for the EVGA psu. Overall, I am very happy with the way it turned out; performance wise as well as aesthetically. Hey man. Did you end up getting the monitor? If so, how is it? Do you have a filter on the top fans? You might want to flip them if you don't, or even if you do. Too much intake will cause turbulence and dead zones that will increase your temps. Too much exhaust brings dust, sure, but I doubt that it would pose as a major issue so long as you check for it every once in a while. Anyway, great build. I really love the Manta. Thanks for the tip...yeah the Manta does not have a top filter. I guess I may have to flip the top fans and compare the temps and see which config works better. wow! 1+! amazing! pls post more pics! Very nice. Great choices. How's the monitor working for ya, any issues? I returned a bunch of asus ips 144hz already so I've given up on them. damn...I may have hit the IPS panel lottery. 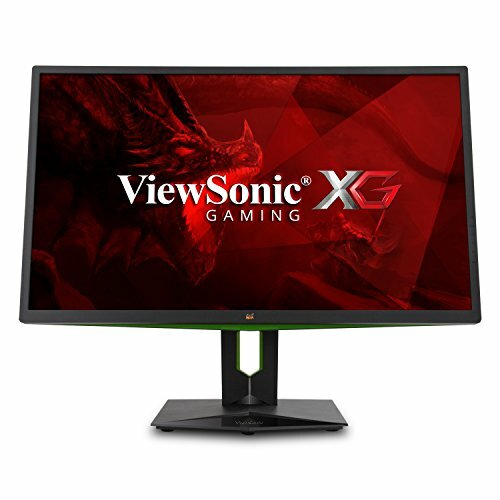 I was wary of the quality control on these IPS panels and have read (not 100% sure) that viewsonic also uses the same IPS panel provider/manufacturer that asus and acer use. I got a pretty great deal on this, so pulled the trigger. Went over every inch using deadpixelbuddy and couldn't find any dead pixels. Backlight bleed does exist on the lower corners but it isnt too bad. I can confirm that the X62 can be mounted on top for the Manta case. You'd need to play around a little bit with the pump/tube position though....but it can be top mounted. Nice build! 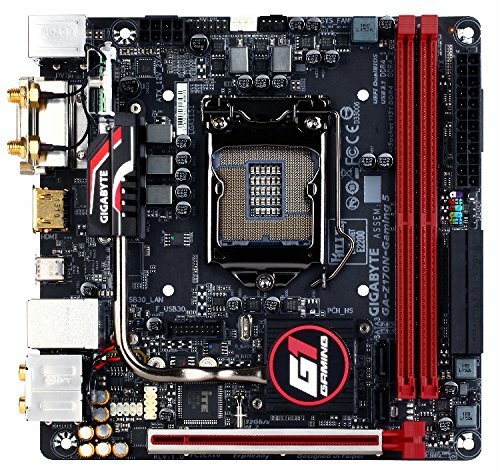 I plan on using the same card you have, Just wondering if you used two separate psu cables from the card to PSU, as in...does it use to separate VGA slots on the psu. Many Thanks! It does use two VGA slots on the psu. I saw your build a while ago before I started mine (as I was getting the same case) and I saw u put the Hue+ on the SSD slot. Then when I started buying my parts and researching I came to a conclusion that placing it there is not possible, tried to find your build but I ddnt save it. Looked for weeks, thought I was dillusional but today I found it! How did you do this?? When I tried it did not even slide in, did you do a mod? Is your asus gtx 1080 the 2.5 slot? how did it fit?